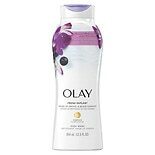 Shop Olay Fresh Outlast Body Wash Soothing Orchid & Black Currant (22 oz. )22 oz. 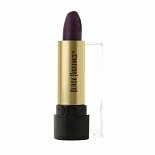 Shop Black Radiance Perfect Tone Lip Color Plum Orchid (.13 oz. ).13 oz. 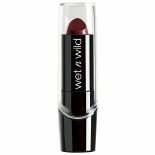 Shop Wet n Wild Silk Finish Lipstick Black Orchid (.13 oz. ).13 oz. 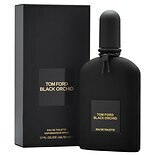 Attract your heart's desire with Tom Ford's perfume line, Black Orchid. This Black Orchid Eau De Parfum starts out as a dark, spiced hybrid scent of sweet and peppery notes with subtle hints of mint. Finishing clean, Black Orchid mysteriously lingers on, leaving a lasting impression. Black Orchid spray is available in its original formulation or "White," a lighter scent with hints of peony, jasmine and rose. Black Orchid and Black Orchid White are both available as eau de parfum spray, the strongest fragrance concentration available. It's important to use eau de parfum more sparingly than you would another eau de toilette parfum spray for women since it contains such a high concentration of essential oils. 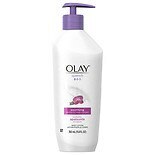 Simply spray a small amount on your fingertip, wrist or ankle and then dab behind the ears, neckline, shoulder blades and knees or other strategic areas of your body to achieve the most effective coverage possible.